"The best way to get into something is to think of it as mischief"
Never got to do that before. Like Yan said time to have agood read . Thought Raz's should have gotten rolled over? These people High Fived JamesHambleton! 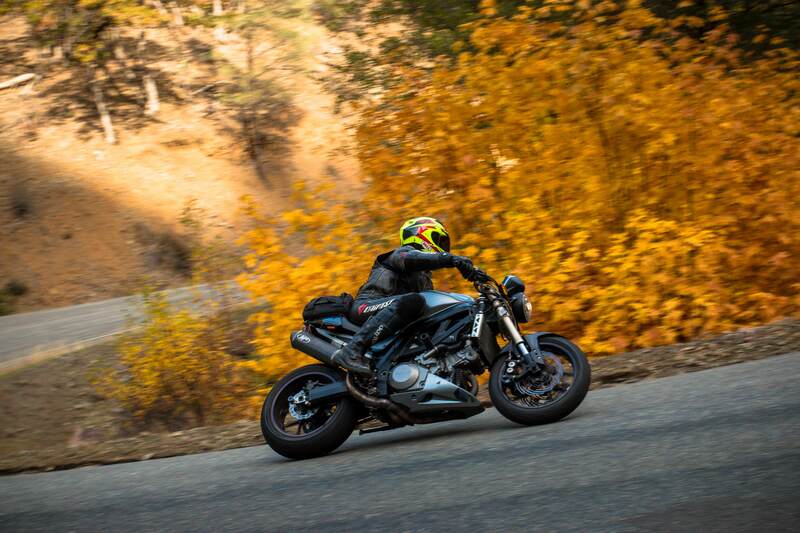 Thank you for viewing March 2019 Fighter of the Month Voting Thread in the 2019 Fighter Of The Month section of our streetfighter motorcycle forum. I hope you found it useful!